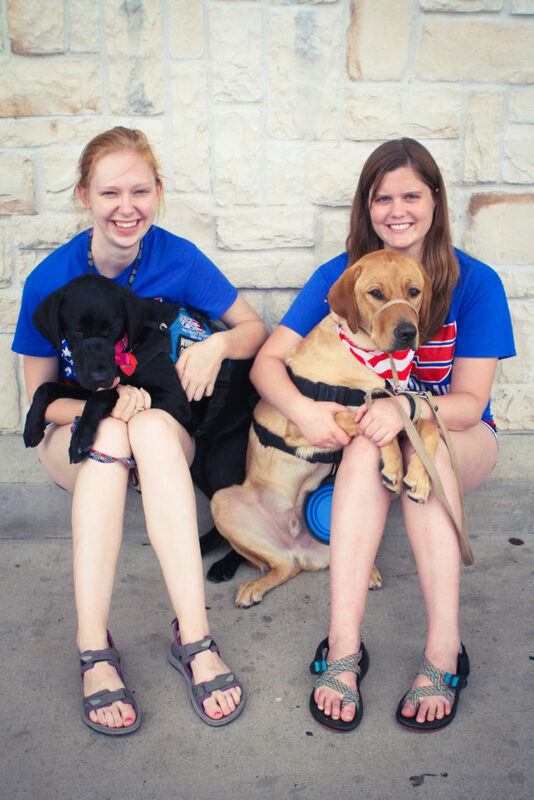 The Patriot PAWS Volunteer Program benefits both humanity at large and the individual volunteer. 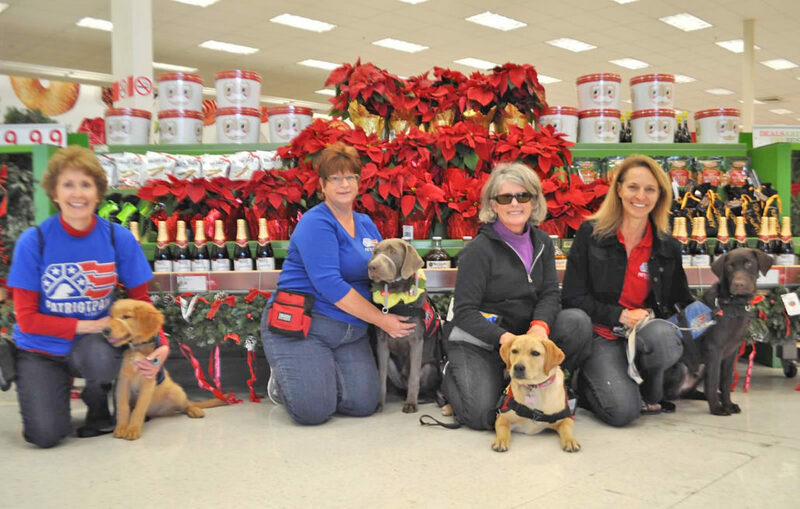 Volunteers make valuable economic and social contributions to the organization. 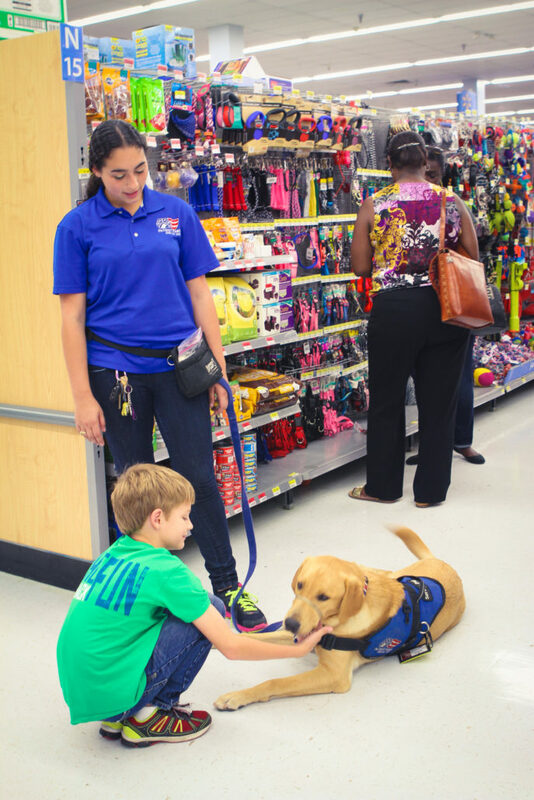 Through its strong network of volunteers and partners, Patriot PAWS Service Dogs aspires to turn its compassion to action by creating opportunities for volunteers to experience the reward of serving those who have served our country. 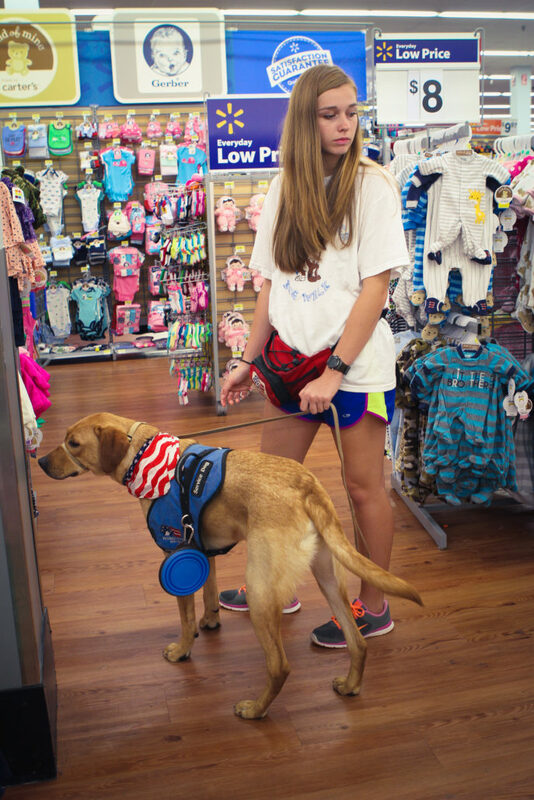 This action supports the mission of Patriot PAWS to alleviate the suffering of disabled American veterans through providing them with highly trained service dogs. 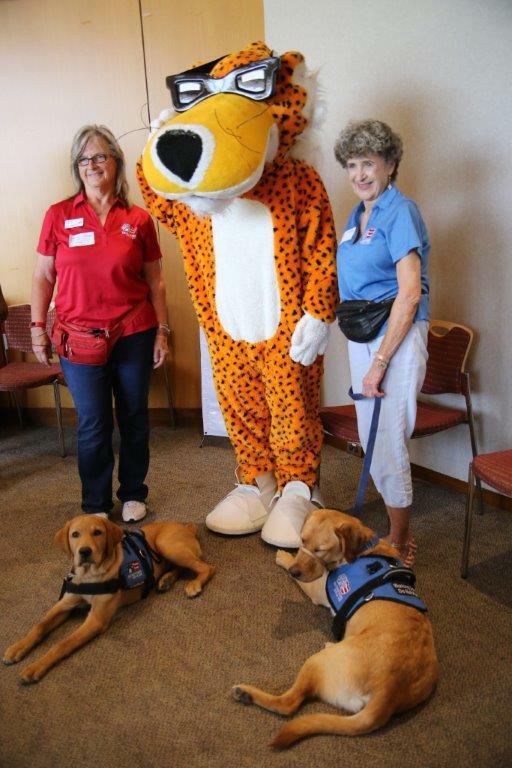 Patriot PAWS Service Dogs enjoys sharing our passion for helping veterans and we want our volunteers to feel welcome and involved in the process of placing service dogs with disabled American veterans. 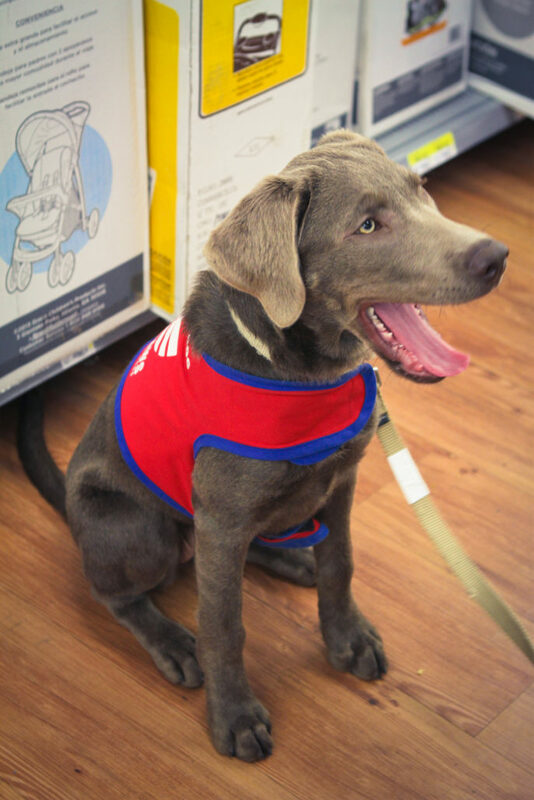 Our organization recognizes the importance of building strong relationships within our community through an engaging and dynamic volunteer program that supports our Patriot PAWS mission. 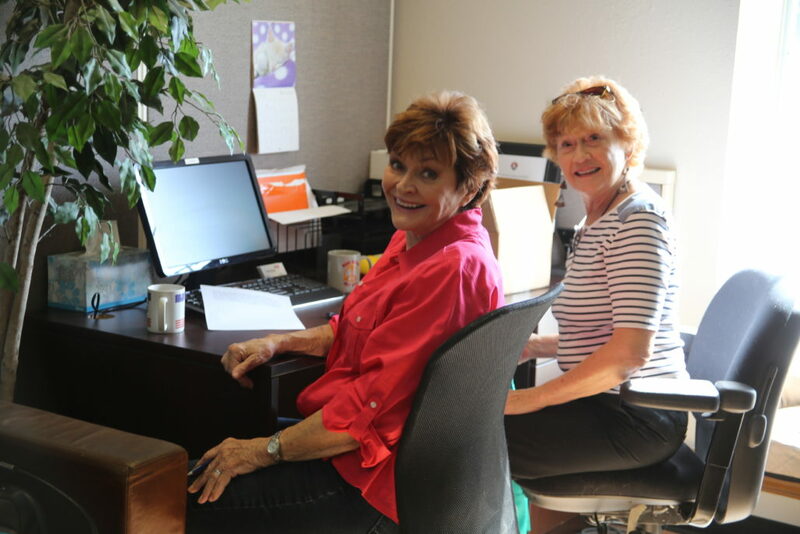 As a 501(c)(3) non-profit organization that is 100% privately funded, it is essential to our success to utilize a strong volunteer force to accomplish our mission. To accomplish this, we strive to offer volunteer opportunities in most areas of the organization and are always looking for new and innovative ways to engage our volunteers. 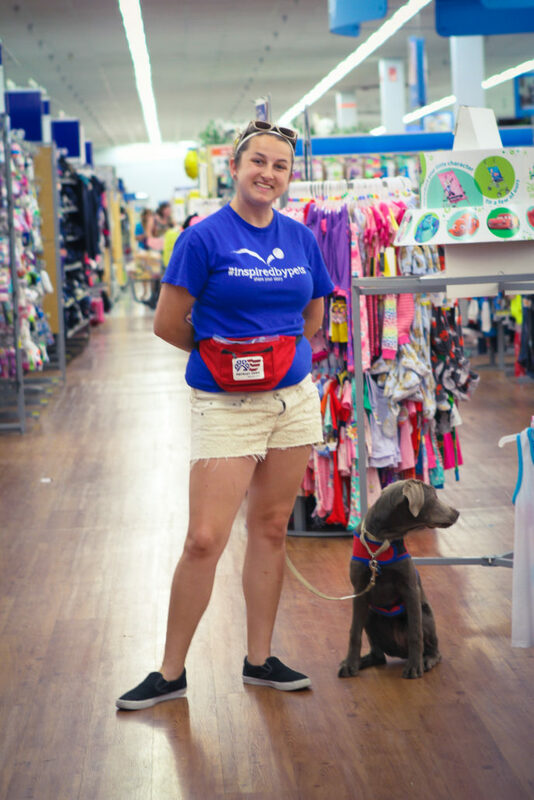 Patriot PAWS has a very small paid staff and relies heavily on the generous time donation of our volunteers to keep administrative costs low while continuing to accomplish our mission. All volunteers must complete a volunteer application and attend orientation prior to serving any volunteer hours. 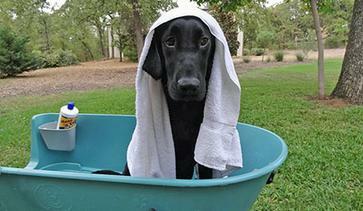 Orientations are held once per month at the Training Center in Rockwall, TX. 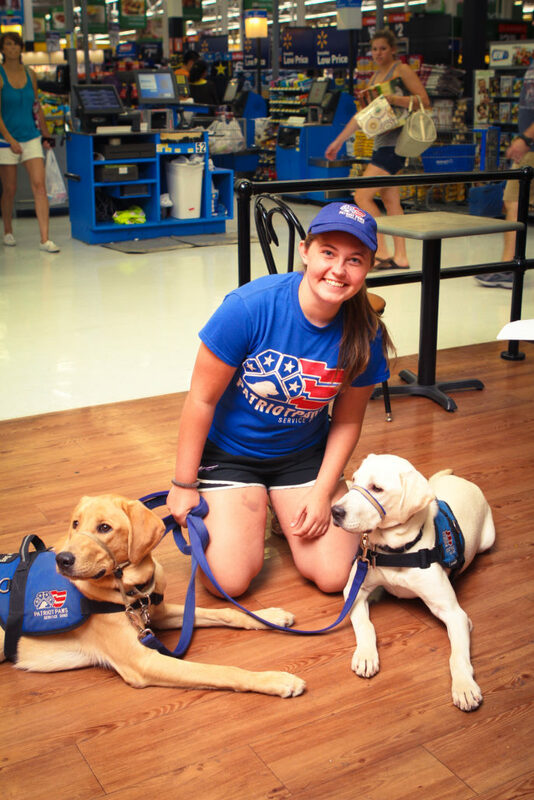 During orientation you will: tour the facility, meet staff members, learn the history and mission of Patriot PAWS, find out the various areas in which you can volunteer and see a demonstration of what we train the dogs to do to help disabled veterans. It always concludes with a Q&A session with Patriot PAWS Staff. 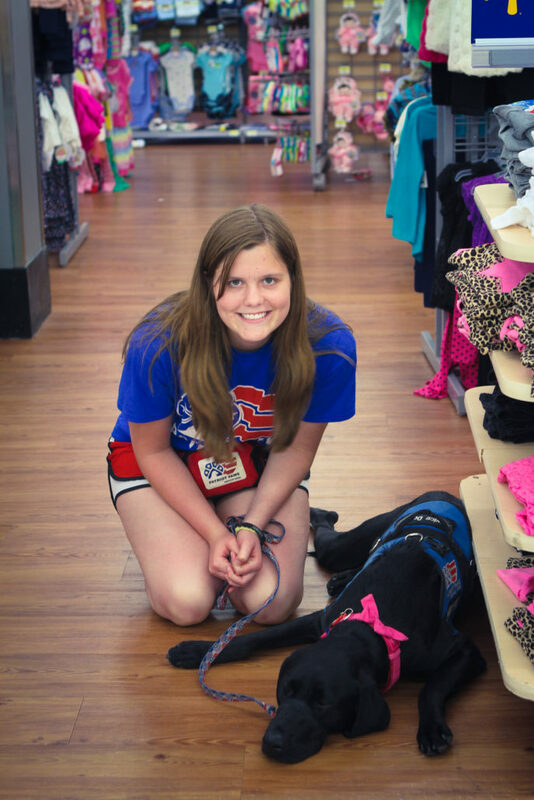 Volunteers are viewed as a valuable resource to Patriot PAWS, its staff and its clients. 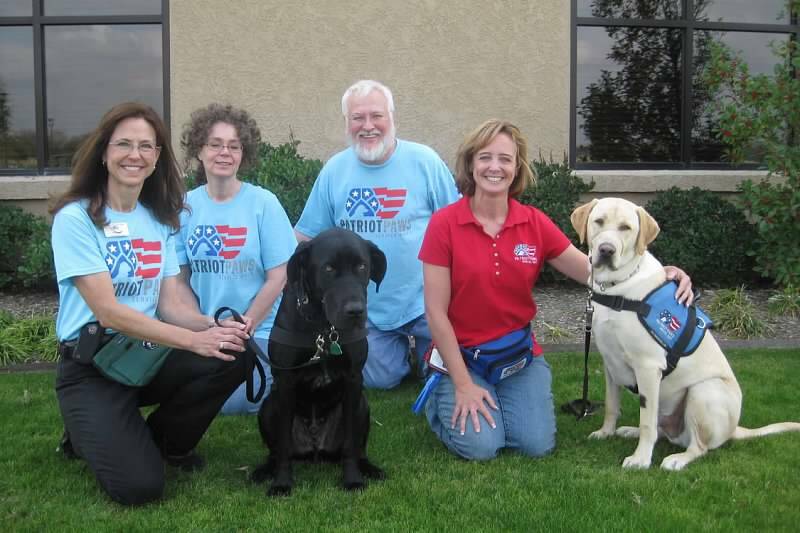 VFP Corps (Veterans for PAWS). Patriot PAWS loves veterans. That is why we developed a volunteer program called VFP (Veterans for PAWS) Corps that you, as a veteran, can support through your volunteer efforts and at the same time provide an environment to share with other caring “battle buddies”. 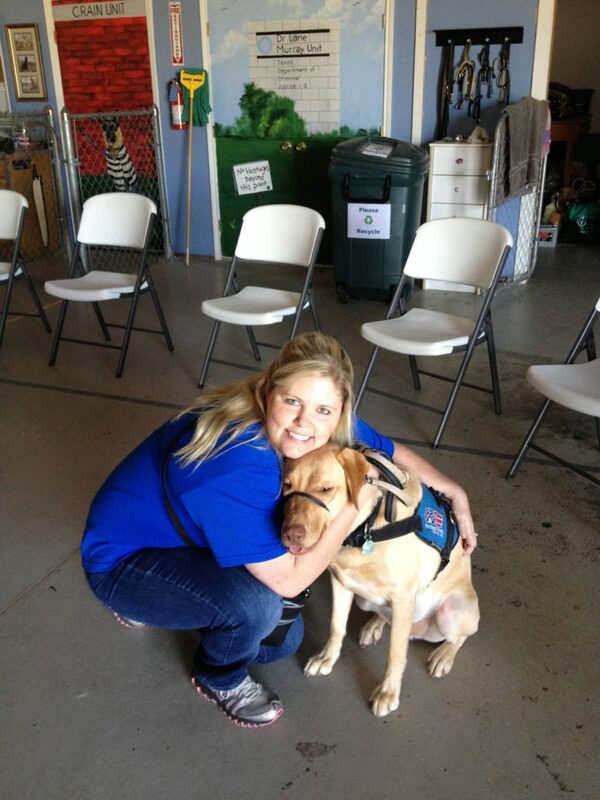 The VFP Corps is designed specifically for veterans helping veterans through our service dog program. We would like to invite you to participate in this special volunteer program for veterans. We are losing too many American Heroes and want to reach out to those in our community. Our intent is to provide a place where veterans can spend time with our dogs, visit with other veterans and assist with special projects. 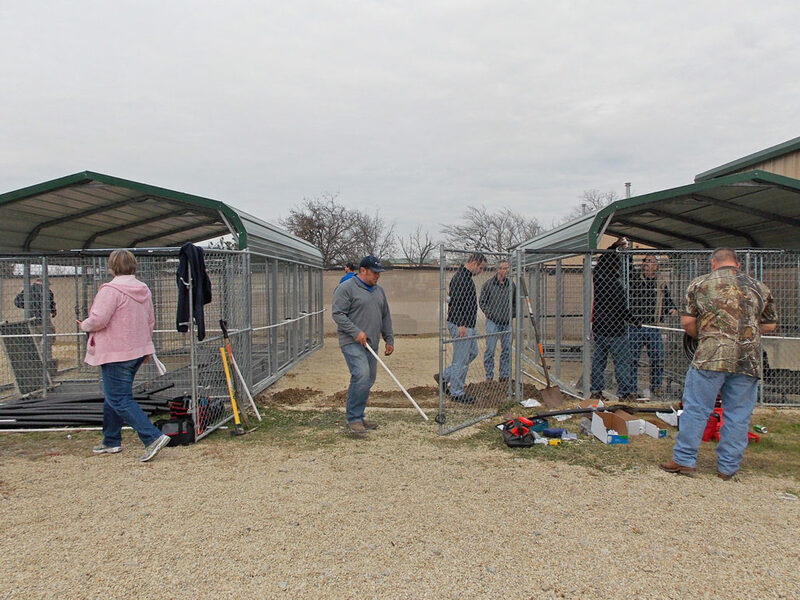 It is our hope to offer ways in which veterans can become part of this Patriot PAWS family and always have a place they call a home away from home. The VFP Corps meets each Monday,1:00 PM –4:00 PM. You are welcome to come and go as your schedule permits. 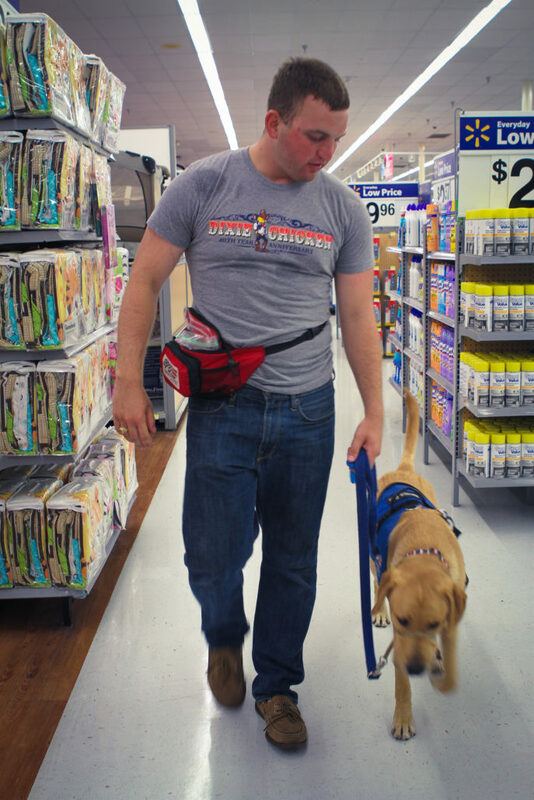 VFP Corps is overseen by Patriot PAWS volunteer and mentor, Retired First SGT Aaron Mixell. For more information, please email office@patriotpaws.org or call our office at 972-772-3282.